We’ve chronicled loss estimates from Harvey. Here we’ll do the same for Irma. $18 billion in the United States, mainly Florida but also Georgia, South Carolina and Alabama. $7 billion through the Caribbean. 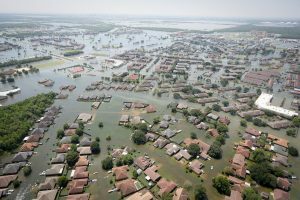 Estimates include losses to buildings, other insured structures, contents, business interruption and autos, but do not include crops or losses covered by the National Flood Insurance Program. Post-event amplification (demand surge), which could add as much as another 15 percent, depending on how the storm plays out. Storm surge, which could add another 30 percent. Total US Insured Losses: $20 billion to $40 billion. This estimate did not include any mention of insured losses in the Caribbean, which were estimated between $5 billion to $15 billion, according information in a prior AIR release. Here at I.I.I., we’ll note that a $20 billion loss would make the storm one of the three worst insured catastrophes in U.S. history, even after accounting for inflation. Total Insured Losses: $20 billion to $65 billion. Hurricane Irma tore through the Caribbean on September 6th and 7th leaving destruction in its wake. At least seven fatalities were reported as well as 95 percent of St. Martin destroyed and 70 percent of Puerto Rico’s households without power. The storm is headed towards Turks and Caicos and Haiti. Florida Gov. 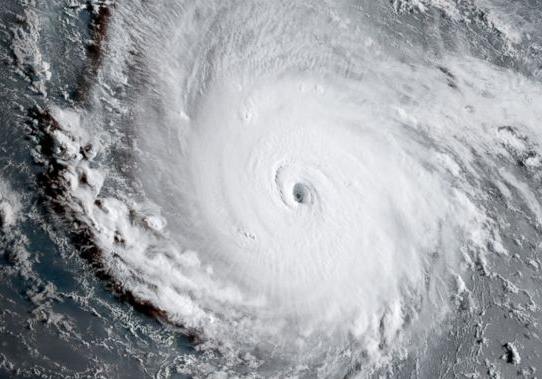 Rick Scott urged all Florida residents to be prepared to evacuate with the National Hurricane Center warning the storm could reach South Florida by Sunday. The Insurance Information Institute (I.I.I.) has issued this press release today urging anyone in the path of the storm to make safety their first priority. The I.I.I. 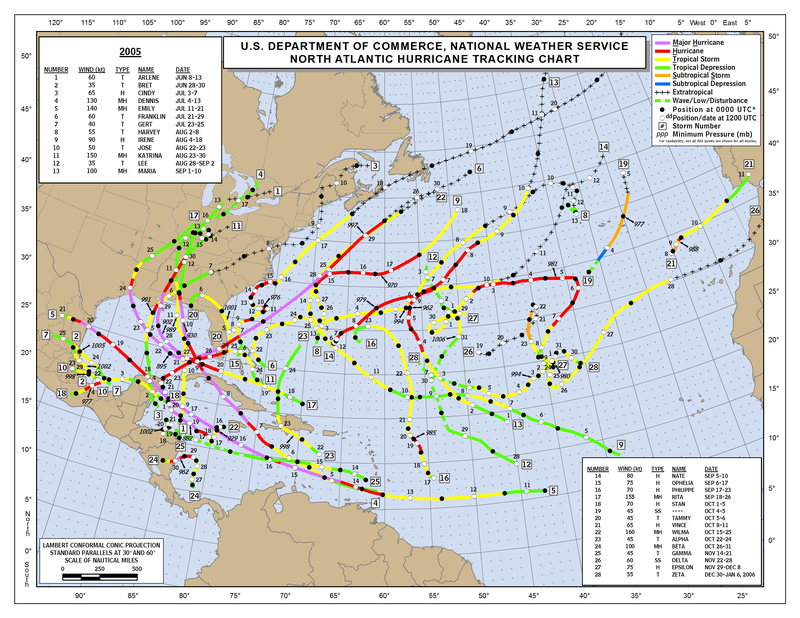 recommends that Floridians recall the lessons from Hurricane Andrew in 1992 and Wilma in 2005. 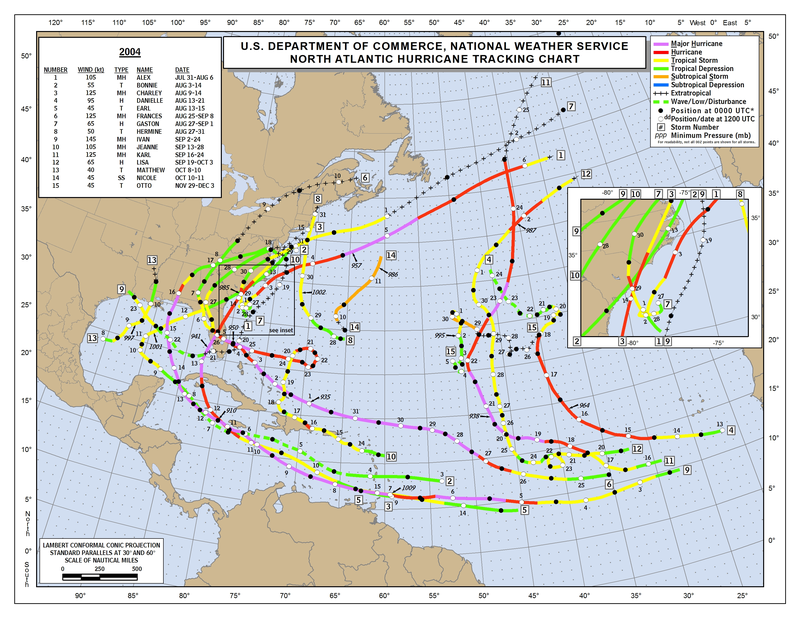 Not only can high winds be deadly; storm surge is also a serious threat to human life. 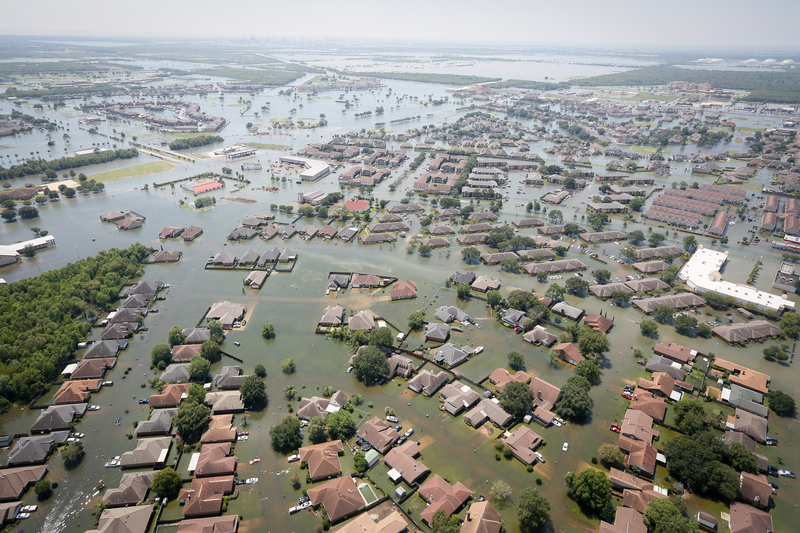 Residents near coastal areas and inland bodies of water should have a plan for evacuating from flood-prone areas—and be ready to put that plan into action. The release contains many useful disaster preparedness tips. If you don’t need to relocate, stay indoors. Don’t go out during the brief calm when the eye of the storm passes over. Wind speeds can increase dramatically in seconds. Keep the radio or television tuned for information from official sources. Without taking any unnecessary risks, protect your property from damage. Making temporary repairs can reduce your losses. Line the bathtub with plastic sheeting or a clean shower curtain, or caulk the drain with silicone caulking — it holds water for weeks and cleans up easily when dry. Plan on three gallons per person, per day for all uses (including flushing the toilet). Medicines, prescriptions, comfort items and a change of clothes. Emergency supplies such as flashlights, radio, batteries and water. Computer hard drive or laptop. Insurance policies; birth and marriage certificates; wills; deeds; financial information such as account numbers, recent tax returns, stocks, bonds and other negotiable certificates; driver’s licenses and other personal identification. Take warm, protective clothing and remember to lock windows and doors. After the hurricane, dangers remain! The storm may have passed, but new dangers lurk. Beware of outdoor hazards. Keep away from loose or dangling power lines, and report them immediately to the proper authority. Walk or drive cautiously, washouts may weaken road and bridge structures. In the event of a power outage, throw out food that may be spoiled. Boil municipal water before drinking until you have been told it is safe.